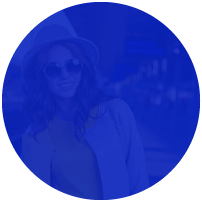 There’s ample opportunity to profit from beauty affiliate programs and it’s only going to get better with time. That’s because nearly 3.7 billion dollars worth of beauty products were sold online in 2015 and that number is slated to rise by 12% by 2020. 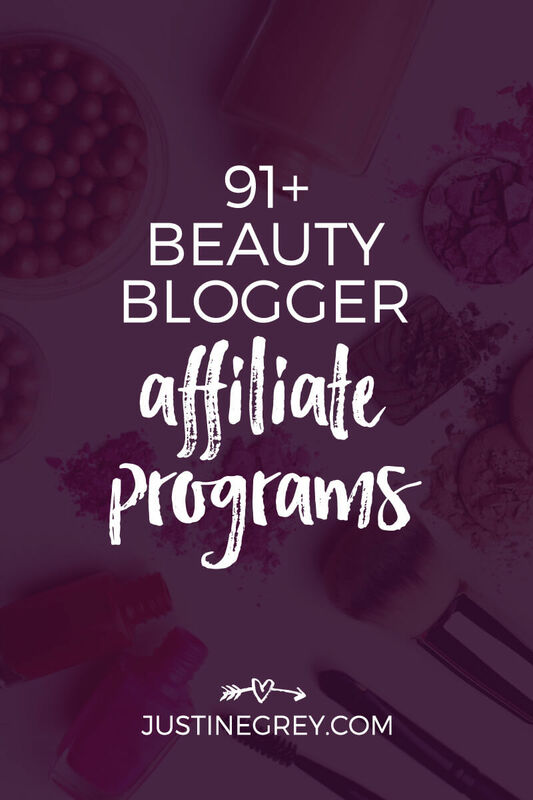 To help you get in on the profit party, I want to share a list of 91+ beauty affiliate programs across 8 categories so you can quickly find the products you use and love and share them as an affiliate. 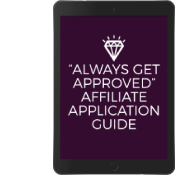 If you’re brand new to affiliate marketing, you need to get approved to at least one affiliate program before you can call yourself an affiliate so this list will help you complete that easy, but important first step. 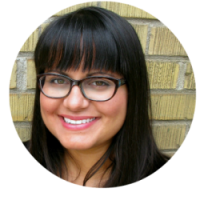 If you’re a seasoned blogger already approved to multiple beauty affiliate programs, I encourage you to go through the list to find a few new options that offer higher payouts or longer cookie lengths. 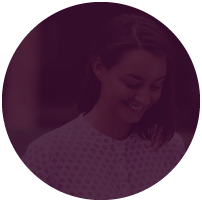 They’ll come in handy as you get more creative with your affiliate experiments. Without further adieu, let’s go through the list. Which of these beauty affiliate programs will you be joining? If I missed any of your faves, be sure to let me know. Thanks for putting this awesome piece together! I was surfing the net to see if I could find a post that shows lists of affiliate programs I can join. 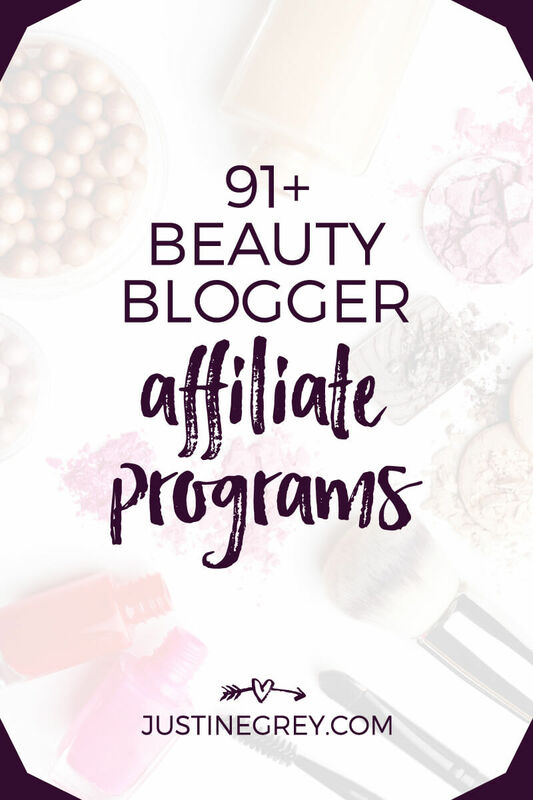 I was thinking I was going to see something like “10 makeup affiliate programs to join” but I was surprised to see over 83 of them. That’s lots of effort you’ve put right there. Just started my website though. Perfume World Wide, Buff Her, and Black Radiance. I am a 14 year old girl looking to start getting into the affiliate world, but I’m worried because my makeup instagram account has only 100+ followers. Do you know if that’ll ruin my chances into getting accepted into this programs? To answer your question: you can definitely apply to affiliate programs with 100+ Instagram followers. While it’s not mandatory, consider leaving a detailed note when applying to explain that you’re getting started but are eager to work with them. There are some companies who only want to work with affiliates who have websites so if you’re only using Instagram, they may reject you. 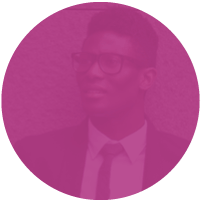 Either move on and apply to another company or consider setting up a simple site so you can increase your chances of being approved. Best of luck and keep me posted! Thank you so much for this detailed article. I am looking to build my brand and start with affiliate programs but was not sure how they worked this really helped me. Keep helping the underdog and newbies like myself. Thank you for this list. It is fantastic. Many I knew about. But many I didn’t. I wanted to let you know, if I’m reading their documentation correctly, I think Ulta now pays a 2% commission rather than the 5% you listed. Perhaps they recently changed it? Hey Debbie – thanks for the kind words about the post. I appreciate you letting me know about Ulta. Yes, they must have changed the commission since I included them. I just updated the post (expanded the list to 91+ programs) and fixed Ultra with their new commission range based on performance / past payouts. Thanks again! You can definitely join affiliate programs if you have Instagram, YouTube and/or Facebook. Just pick a few from the list and apply. Explain why you’d be a good fit (i.e. I’m a beauty blogger who does makeup tutorials and I’d like to talk about your products in my videos/posts) and they’ll let you know within a week or so. The best list I could find till now! Thank you so much! Hi! Can you explain what the cookie length is? Is it the pay cycle or how long you can be an affiliate? Absolutely! It’s the window of time that your affiliate link tracking is valid for a commission. So let’s say the program you’re working with has a 30 day cookie window. That means if someone clicks your affiliate link and makes a purchase within 30 days, you will get credit. As long as they don’t clear their browser cookies or click someone else’s affiliate link after clicking yours (last click usually wins). There are different names for it like cookie window, cookie period, or just cookie. Normally once you’re approved to an affiliate program, you can stay with the program as long as you like. Amazon does remove affiliates if they don’t send sales within a few months of getting approved, but 99% of programs out there will keep you forever.